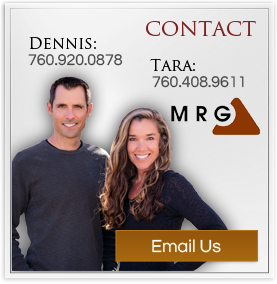 Tara and Dennis love being Realtors in Mammoth! We have been full time agents since 1999 and 2003, respectively, and work together as a team to provide unparalleled service to our many satisfied clients. We (and our families) are actively involved in and committed to our wonderful mountain community. Please contact us to help you with your next Mammoth Lakes, CA endeavor! Is Real Estate in Mammoth Seasonal?